The use of alternate realities in cinema has been brought to new heights by such recent films as "Eternal Sunshine of the Spotless Mind" and "Donnie Darko". "Alternative Worlds in Hollywood Cinema" is the first book to analyze these imaginary realms, tracing their construction and development across periods, genres, and history. Through an analysis of such landmark films as "The Wizard of Oz", "The Others" and "Groundhog Day", James Walters reveals how unconventional worlds are crucial to each film's dramatic agenda and narrative structure. This groundbreaking volume unifies decades of divergent work by film scholars and points the way towards a new theoretical framework for understanding fantasy in the context of popular film. 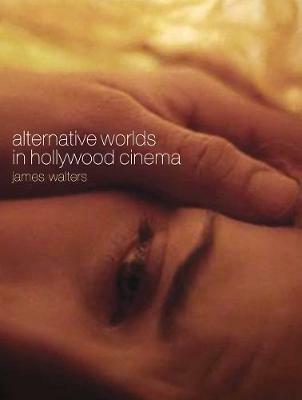 "Alternative Worlds in Hollywood Cinema" will be an essential resource for film studies scholars and movie buffs alike. The book is very readable . . . an important area of film study. The most original aspects of the book are the close readings of the films discussed and how these readings cohere across a single thesis. --Pat Brereton, Dublin City University, author of Hollywood Utopia"